This week we take a look at Go90’s future inside Verizon. Netflix are experimenting with interactive TV shows for adults. Google and Amazon continue to feud. 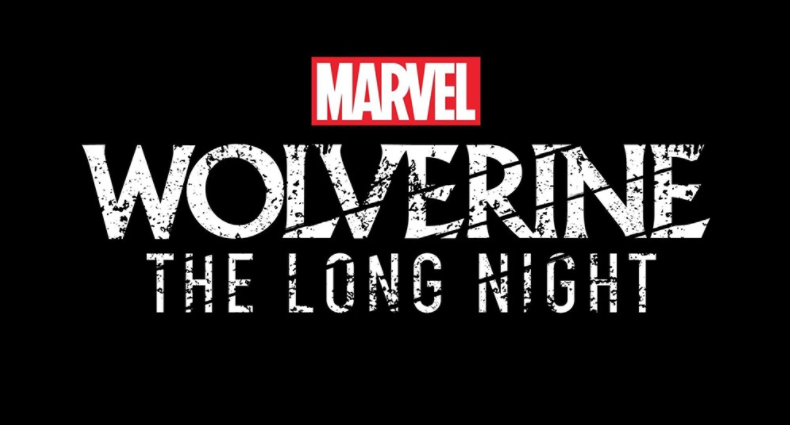 Marvel are to launch a Wolverine podcast. Snapchat allow a Bitmoji to steal your coffee. We take a fond look back at the top 10 YouTube videos of the year plus lots more! This infographic reveals the past, present, and future of online visuals. According to Digiday's sources, Go90 has stopped its original-content spending while Verizon works out the kinks in the aftermath of its Oath merger (AOL & Yahoo). While it's clear that Verizon has big plans for its media offering, Go90 has yet to really take off. It's been an eventful week for Amazon media. The long-awaited Amazon Prime Video app arrived on Apple TV in over 100 countries, just one day after an escalation in Amazon's feud with Google. A few months ago, Google pulled the YouTube app from Amazon's Echo Show. Amazon responded by removing all Nest products from its stores and then adding a workaround web version of YouTube back to the Echo Show. Google has now blocked that web version from Echo Show, and more importantly, pulled all YouTube services from Fire TV. For bonus points, try asking Alexa to order you a Chromecast and see how she responds. I was offered a Fire TV stick, then a Roku, before she ran out of options. Would Disney with control of Hulu and Fox Studios, have the formula for a Netflix Killer? Well, if what we hear is true, Disney might be well positioned to start taking swings. With word of a $60 billion deal for pieces of 21st Century Fox, they could be building up an arsenal to up the competition. The deal would mean Disney's ownership of Fox’s movie and TV studios, 30% stake in Hulu, the FX and National Geographic cable networks group, regional sports networks, and other assets. Next week we'll pop some popcorn and keenly anticipate some exciting news around this. Almost all Amazon product reviews are written but, as business research firm L2 wrote, Amazon is now pivoting to video. One example of how Amazon sees this working is that a customer can watch a video ad on an item’s detail page, such as a product review. As the customer watches more of the ad, the displayed price for the item drops. Depending on how strong Amazon’s patent is, no online retailer outside of Amazon’s ecosystem can offer this benefit to customers. McDonald's and Snapchat have partnered for the platform’s first sponsored bitmoji. The augmented reality feature aims to promote its McCafe products and lets users have their 3D Bitmoji steal a coffee cup from them. In an almost elfish manner, the character mischievously runs around the cup before running off the screen—McCafe and all. There are 3 things about this scene you might get wrong. and each one helps show the real history of technicolor. These misconceptions explain what the technicolor triumph really was. From the technical aspects that made it work, to exactly why it took over the movies, to the way in which the technology shaped the look of the 20th century. Marvel is expanding Wolverine’s story through a new series of podcasts. This provides fans a new medium with which to explore one of Marvel's most popular characters. The podcast will launch exclusively on stitcher Premium in spring 2018 before a wide release across other podcast platforms in the fall. At Rerun we think it is a great way to diversify and help the grow the story of well know characters and story arches. The new Oculus software redesigned for Touch, looks like it could be the best attempt at VR computing so far. In beta you can bring up your Windows apps within VR and completely customise your 'Home' view. You can unlock items from a base set of things over time, and in 2018 they plan to open a kind of hub for community-made things. 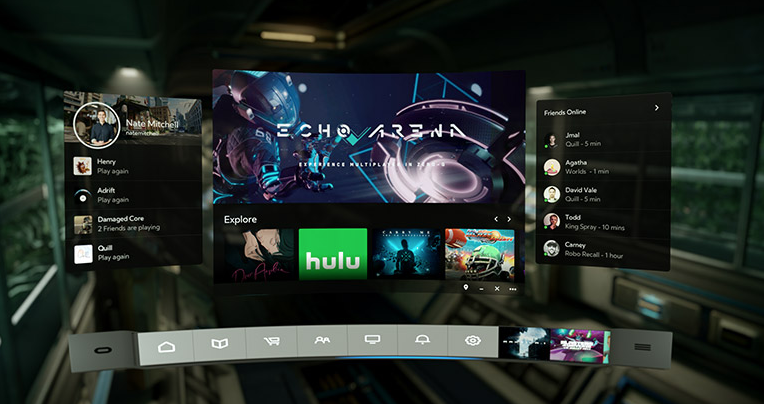 Core 2.0 consists of three key parts: a complete overhaul of Home; a redesigned Oculus desktop app; and Dash, a brand-new system interface that brings the power of your PC into VR. It's the most wonderful time of the year! Yes, YouTube's top 10 videos of 2017 are out. We've collectively viewed these top 10 videos 633 million times, for over 40 million hours. We can't get that time back, but in celebration of the end of 2017, we should give them all one last view.